With Millicell inserts, attachment or suspension cells can access media from both their apical and basolateral sides. 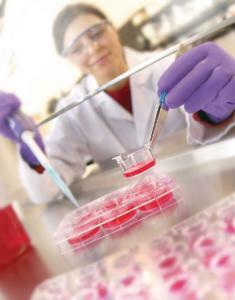 Cell growth, structure, and function more closely mimic what occurs in vivo. In addition, Millicell inserts make it possible to study both sides of the cell monolayer. 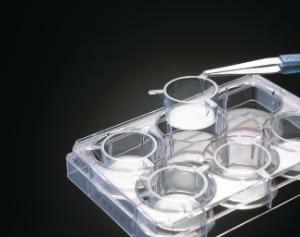 Millicell inserts are available for 24-, 12-, or 6-well plates. The inserts are easily prepared for SEM and TEM visualising techniques, and they are compatible with cellular and/or fluorescent stains. 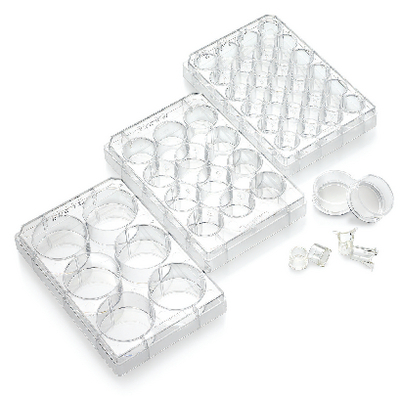 Inserts are available either as standing inserts with PTFE and PC membrane, or as hanging inserts ideal for co-culturing and permeability assays.